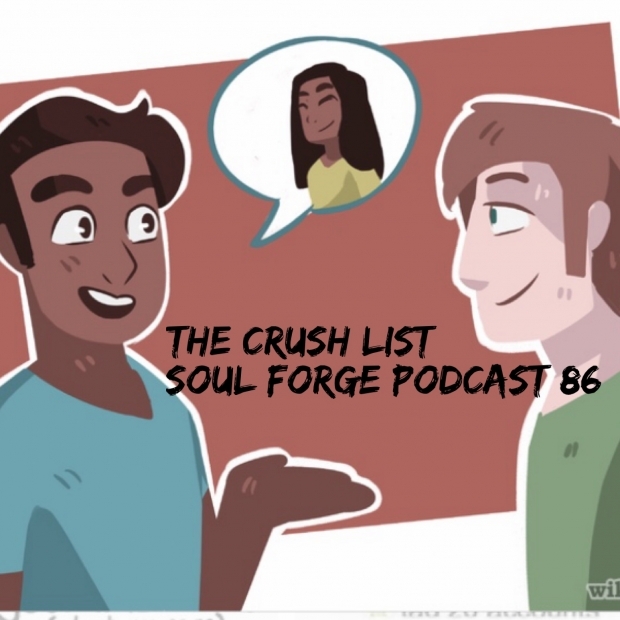 The Crush List is a return to form in the classic style of the Soul Forge Podcast. This week, Shawn talks about the many crushes he had during his school years. The depth of memory is an amazing thing! We start by examining where the idea for this topic came from. Credit goes to Britney Spears, with a special shout-out to the Spice Girls. Did you have a favourite Spice Girl? After talking about attractive singers of the 1990s, we delve into early childhood crushes beginning with Kindergarten. We then move onto grades 6 through 8, and finally into high school crushes. As a special treat, Shawn reads his first year university Crush List. What is a crush list? 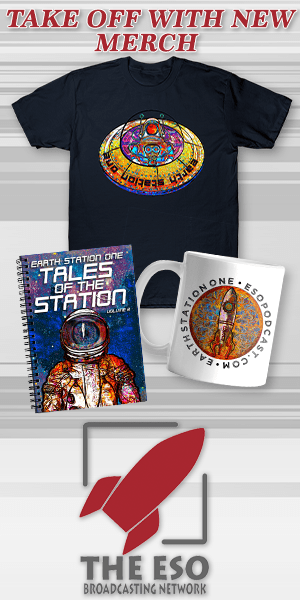 You must listen to the episode for all the details. Finishing off the story, listeners are treated to a reading of the poem, Encounter At The Terminal.